There are many details to take take of once you have an accepted offer on a house in Iowa City. The first and the one you have the most input on is the home inspection. Some buyers consider foregoing the home inspection to save money. That’s not a good idea. This is a major financial investment and you need all the information you can get before you move forward. It typically costs around $500 for the home inspection, radon inspection and pest inspection here in the Iowa City area. That seems like a pretty good deal for a whole lot of peace of mind! Home inspectors in the Iowa City area have their own processes on how they work. A home inspection typically takes 2 to 4 hours, depending on the age and size of the home. Some inspectors encourage you to join them while they inspect the home. Others prefer to have you come some time towards the end of the inspection when they’ll do a walk through with you letting you know what they found. The radon test takes 48 hours and is typically done by a radon testing company. (Not the home inspector). Iowa has some of the highest radon levels in the country so this is a test you definitely want to have done. Often times these days there are already radon mitigation systems in homes. Radon companies recommend they are tested every couple of years so it would be wise to test for radon, even if there is a mitigation system installed, just to make sure it’s working properly. 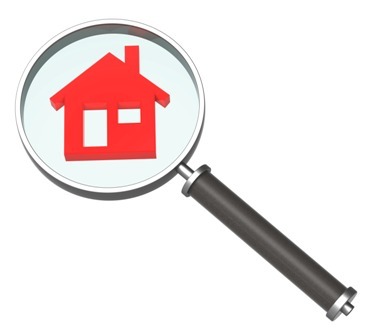 Once you have the inspection report in your hands it’s time to put together a remedy request for the sellers. Writing the remedy request is the part of the process that requires the most explanation. The home inspection is a time when you as a buyer have the opportunity to find major deficiencies in the property that aren’t visible by just walking through the home. For instance problems with the foundation, the roof, the heating and cooling system, water heater, plumbing or electrical system. An inspection report is generally pretty extensive and covers all kinds of things ranging from needing a new roof to doors that stick and slow running drains. Just because it’s on the inspection report doesn’t mean you should expect the seller to fix everything. 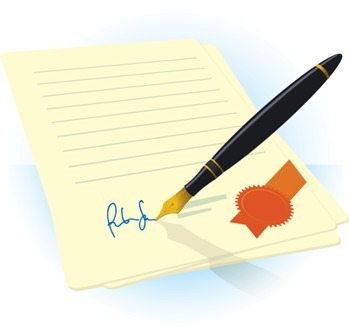 The purchase agreement is very clear in stating that the inspections are there to check the home for major deficiencies. The idea is to protect buyers from buying a home to find out later that it needs costly repairs. There are many items on an inspection report that are maintenance items. Part of my job to help you figure out which are the important items and guide you on what makes most sense to include in a remedy request. Typically you will make the most ground with sellers when you’re reasonable with your expectations. Asking for big stuff is expected. If it can be fixed by you at minimum cost with a small time investment, it probably doesn’t belong on a remedy request. That of course is a little on the ambiguous side, since every transaction is different and every situation needs to be looked at on its own merits. This is another one of those times when seeking guidance from your buyer’s agent is in order. She will have your best interests at heart and will guide you, by looking at the bigger picture and discuss with you what your options are. When you sign off on the remedy request your agent will present it to the sellers and they have 5 days to respond. (Typically they respond sooner, this is just in case they need to organize contractors and that kind of thing). Once buyers and sellers have a remedy agreement in place the process moves into its next stage – Step 6: Preparing to Close on Your New Home.